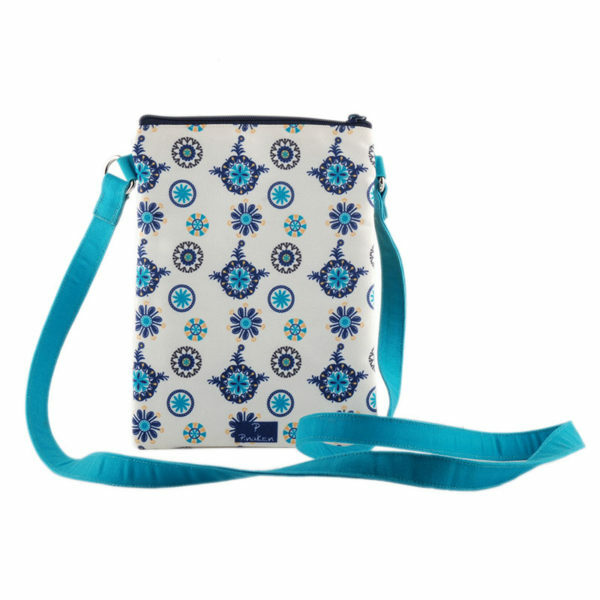 Purpose: To hold smartphone, cards, cash and little essentials you need on the go. 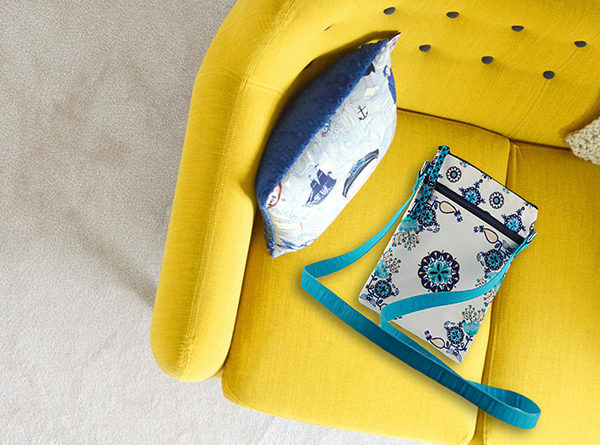 A woman can never have too many bags. 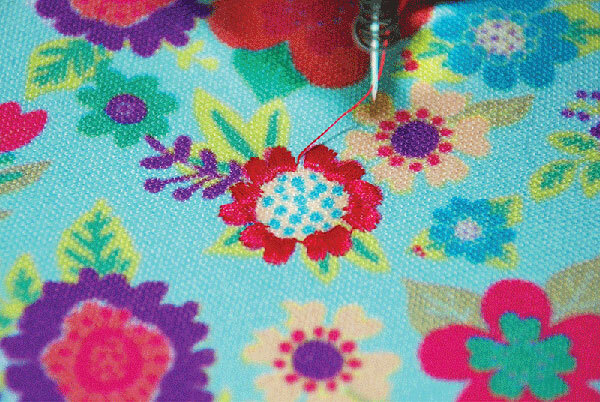 And with so many trends, designs, styles, and patterns available around there, how can we even have too many ever. 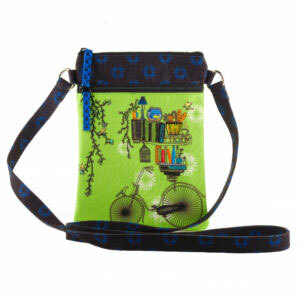 And Pinaken’s Monday Blues sling bags are capable enough to suit your moods just over your needs. 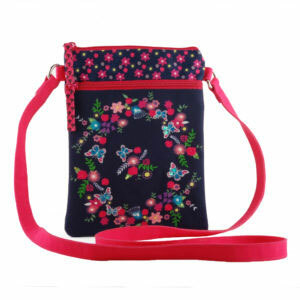 Our exclusive sling bags collection would not only make you a trendsetter in the crowd but would also keep you sorted with all your needs. 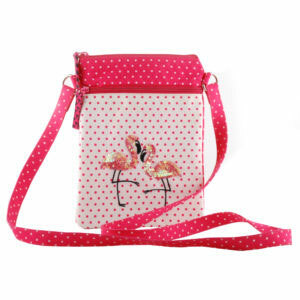 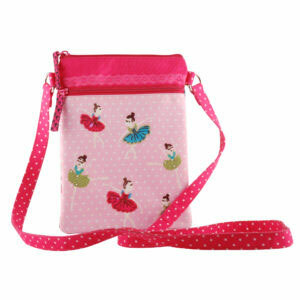 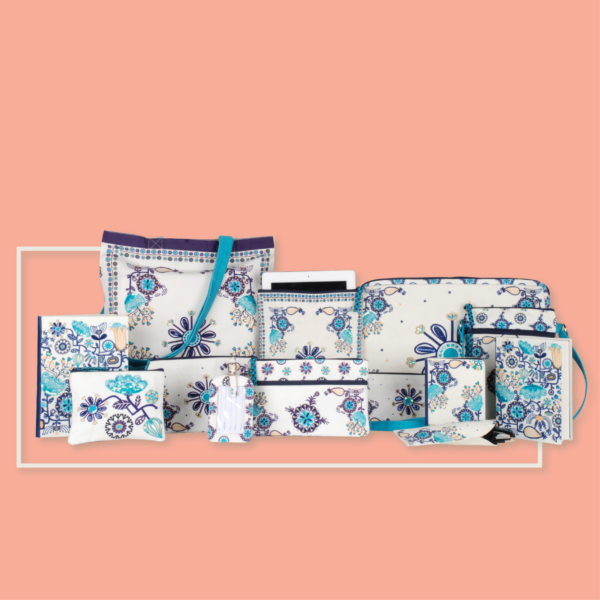 It is suitable for carrying your phone, charger, earphones, cash, card wallets, and a lot of itsy bitsy things. 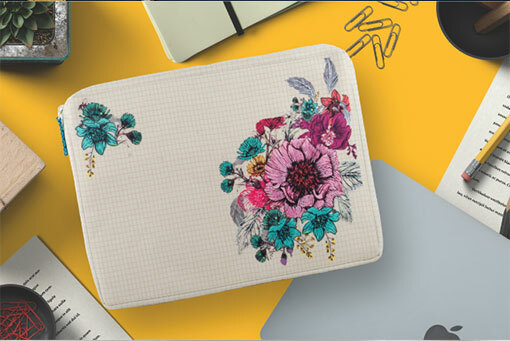 Oh, did we forget mentioning that you can easily carry your favourite cosmetics and beauty items as well? 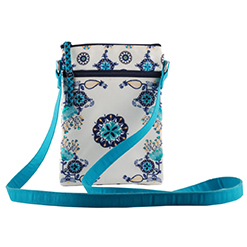 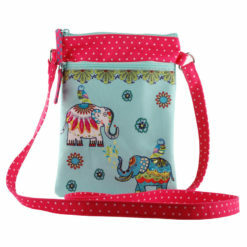 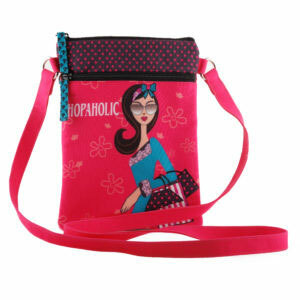 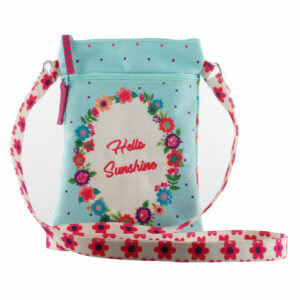 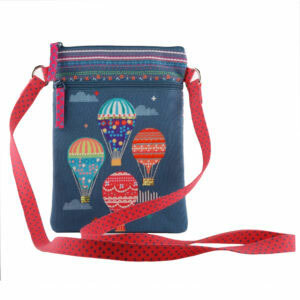 It a beautiful, handy, and stylish Monday Blues sling bag with a long sling. 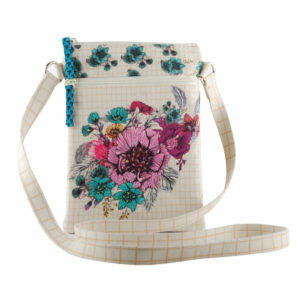 You can either style it as a crossbody bag or even as a simple side shoulder bag. 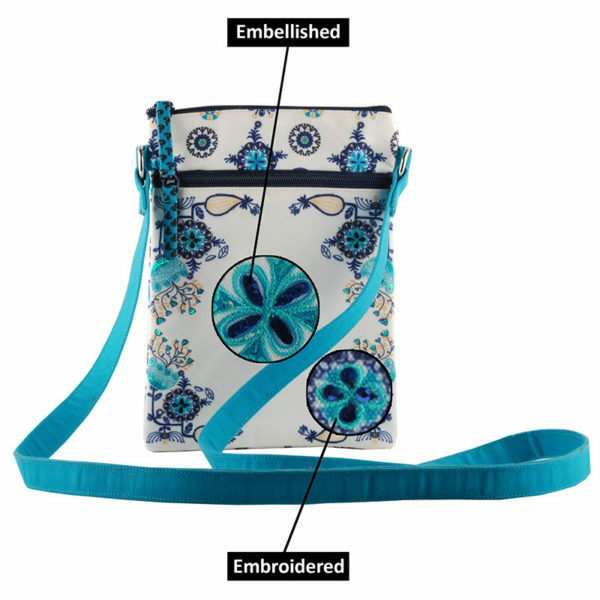 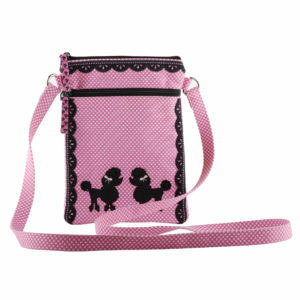 It is a multipurpose bag with two compartments with a zip enclosure. 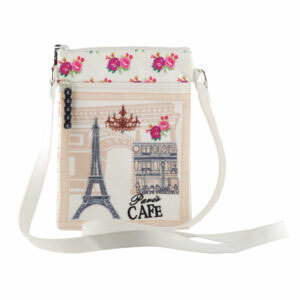 This can be styled for some casual looks as well as some basic looks too. 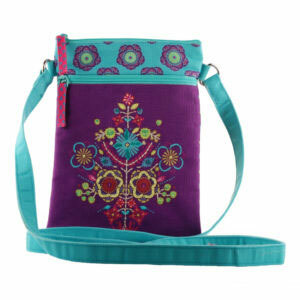 The multi colours complement almost all your outfits. 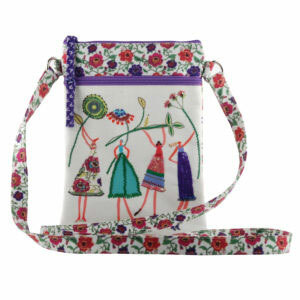 The material of the bag is canvas and hence it can be maintained easily. 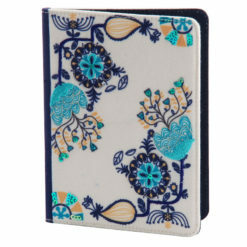 You can easily wash and clean it. It is flexible yet sturdy enough. The beautiful designs on it are embroidered and hand embellished. 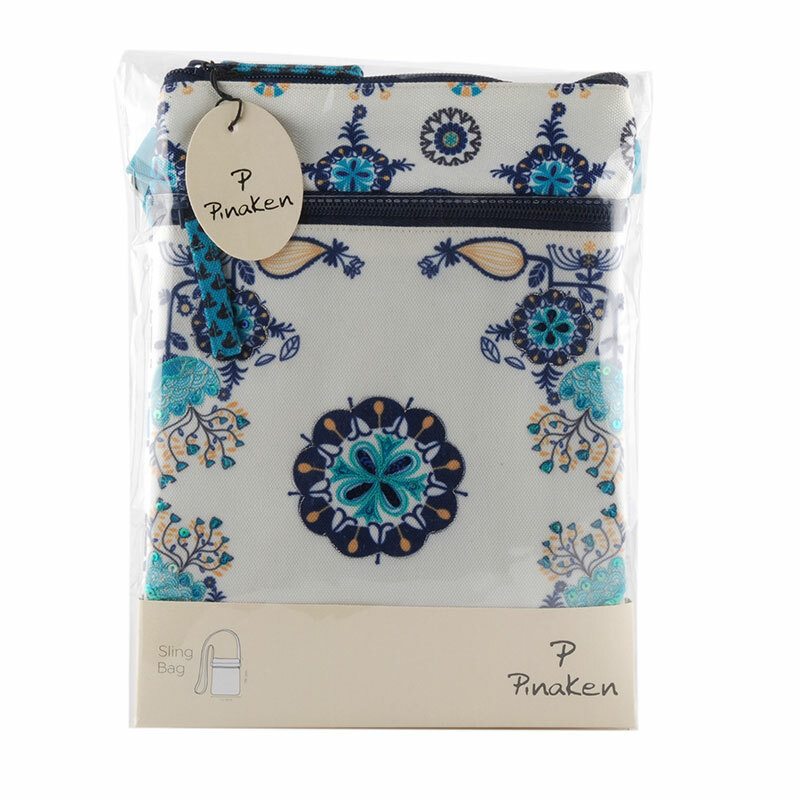 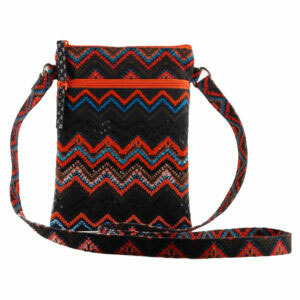 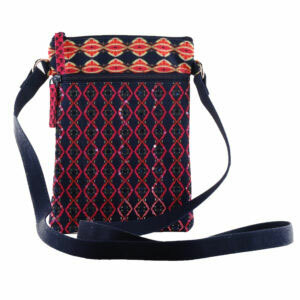 Pinaken Sling Bag makes you a trendsetter with its impressive appearance and infinite uses. 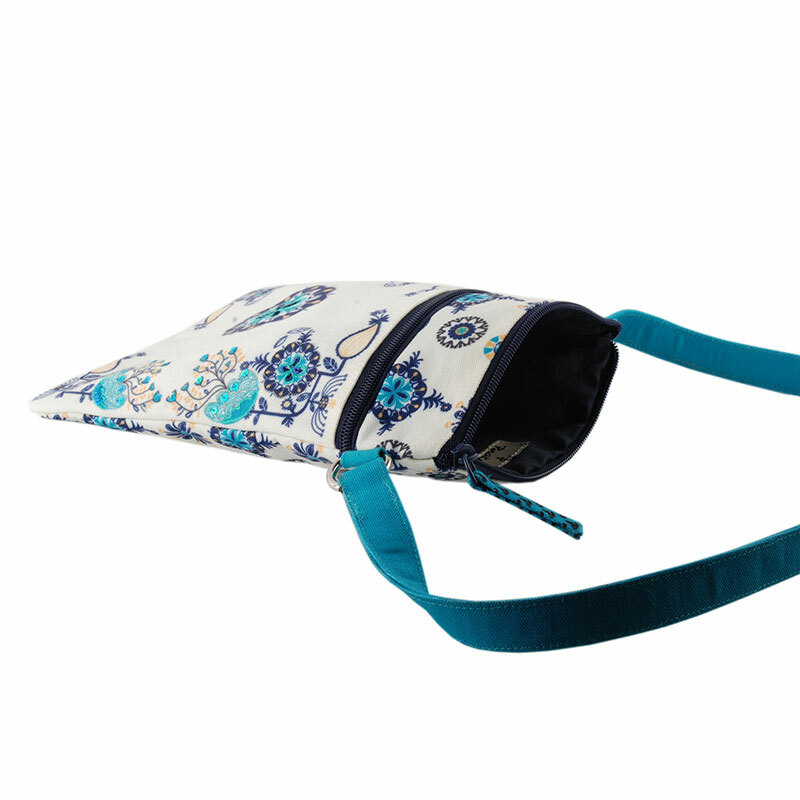 Made of canvas fabric, consists of two zip pockets and long handle makes it convenient for you to use as a fashionable carrier bag. 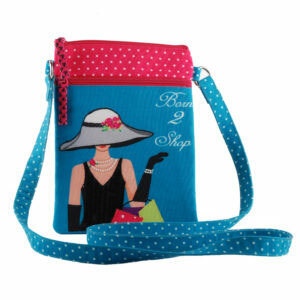 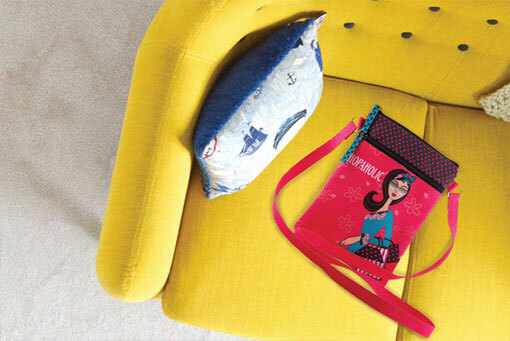 From pocket bible to cosmetics and using it as a purse, your sling bag becomes your true companion.